Cocoons Flip-Ups deliver instant polarized UV400 eye protection. 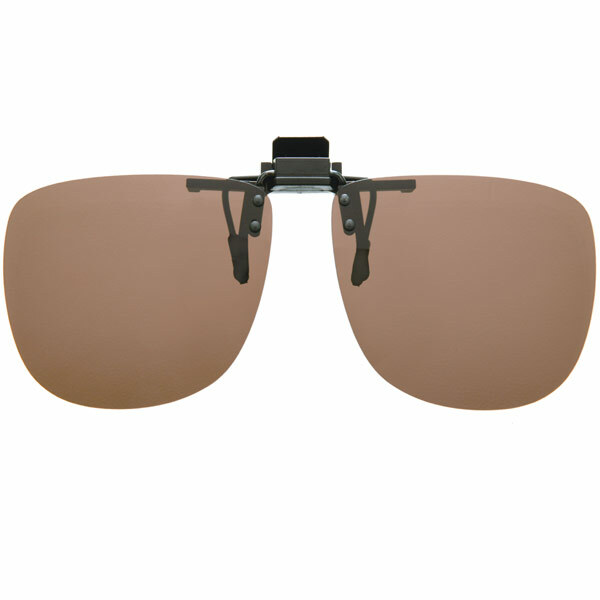 These vision protectors fit virtually any eyewear and are extremely convenient to use. The universal clamp mounting system makes them simple to attach to your existing prescription eyewear frame and the ultra-lightweight design ensures maximum comfort. Simply flip them down when going outdoors for instant protection from damaging UV rays and blinding surface glare. The Polare sunglasses system filters out 100-percent of damaging UV light and eliminates glare to deliver enhanced visual acuity. All flip-ups are available with a choice of polarized gray, amber, copper or yellow lenses. The lenses are extremely durable and scratch resistant. 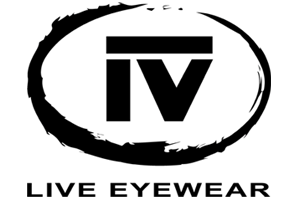 These eye protectors feature a one year manufacturer's scratch resistance warranty. Lightweight, convenient and comfortable to wear, Cocoons Flip-Ups are great for everyday use. 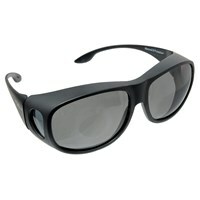 Flip them up when you go inside; flip them down for enhanced visual performance while out in the sun! 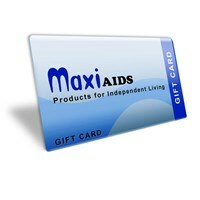 Includes protective vinyl pouch. Manufacturer's limited lifetime warranty.